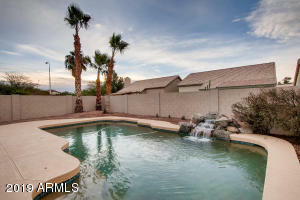 Surrounded by single story homes, this stunning remodel is perfectly situated on a N/S facing lot with easy care landscaping in the front & back yards, pebble finish pool w/rock water feature & covered patio in the back making it perfect for back yard entertaining. 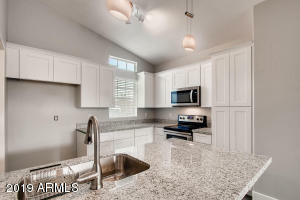 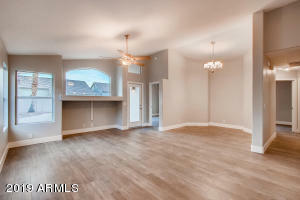 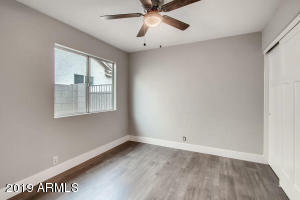 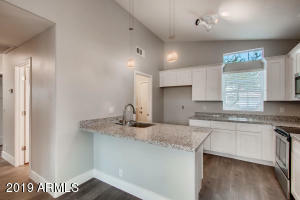 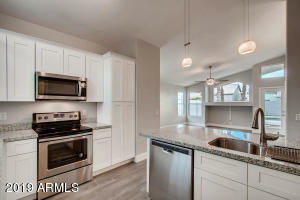 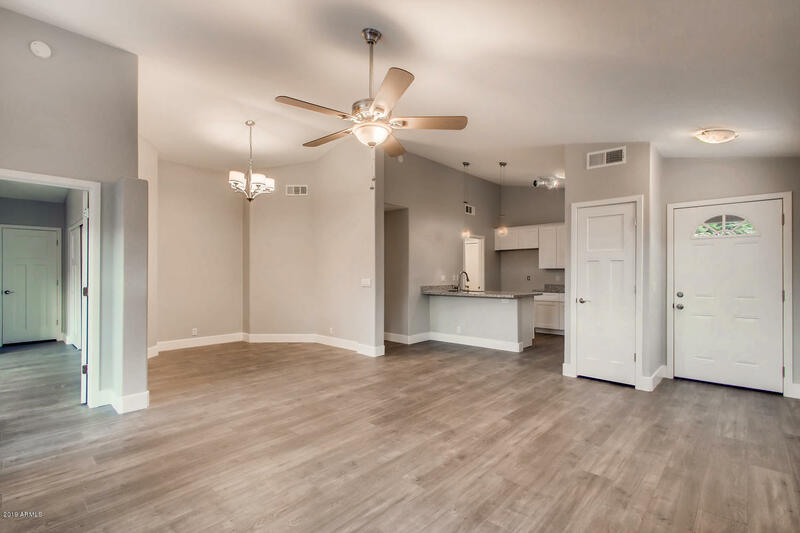 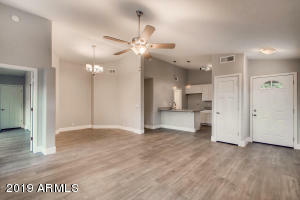 3 bedrooms & 2 baths in this open & split floor plan with the latest styles interior finishes including 42'' white shaker cabinets, granite counters, brand new stainless steel appliances, plank flooring, 5'' baseboards, new doors & hardware, updated light & plumbing fixtures & two tone paint inside & out. 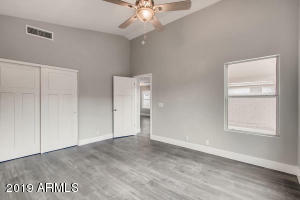 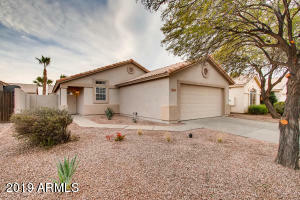 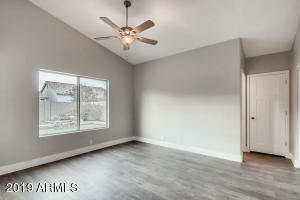 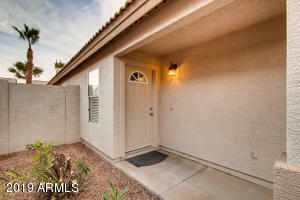 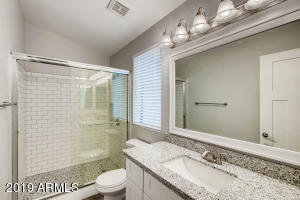 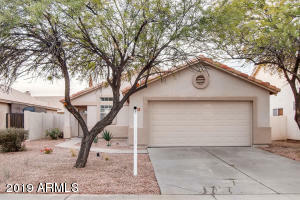 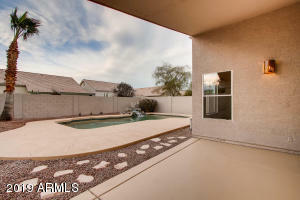 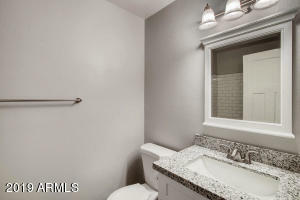 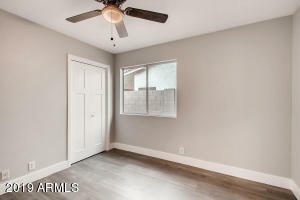 A central Chandler location with tile roof & NO HOA!!! 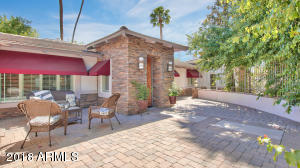 Your new home is just 2 miles to the 202 Freeway & a quick drive to Chandler & Gilbert downtown shops & nightlife. 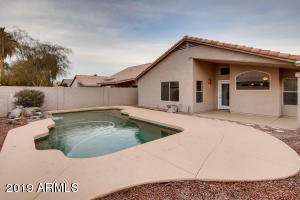 Send your best offer, this one is sure to go quick! 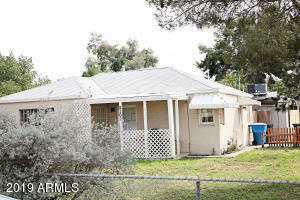 West on Lakeview, east on Amber to Tyson, North on Tyson to house on right.